Product prices and availability are accurate as of 2019-04-15 05:24:06 EDT and are subject to change. Any price and availability information displayed on http://www.amazon.com/ at the time of purchase will apply to the purchase of this product. 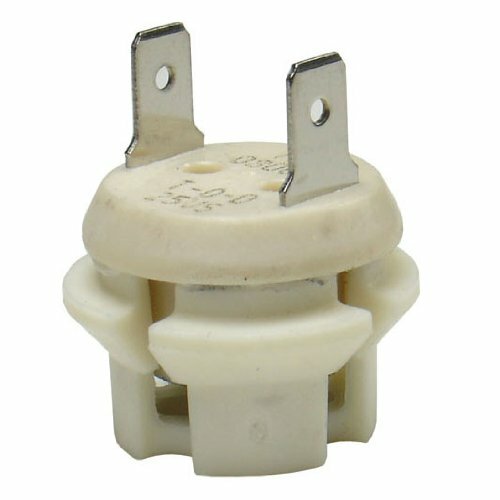 The Rheem AP13447-3 is a hot water heater OEM replacement flammable vapor sensor. 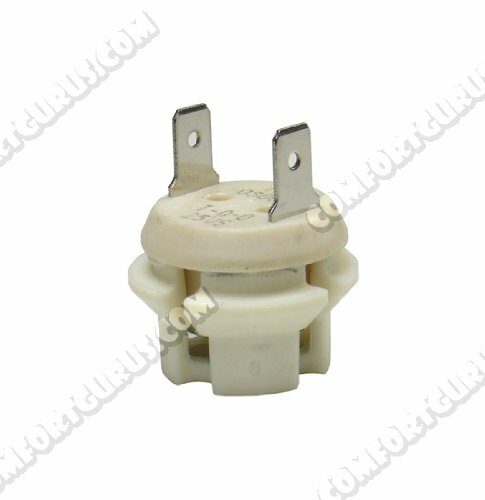 HVAC replacement part Rheem AP13447-3 FV Sensor. 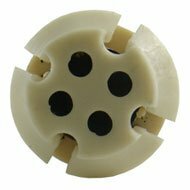 Get your system working properly once again with replacement parts.